It’s never a nice surprise to walk into your basement and find it completely or partially flooded. Time to give Hamilton Plumbing a call. We cater to emergency situations, and can be there in no time to help you contact proper water cleaning and restoration companies. We will come in, stop the leak, repair any issues, and get you on the next step to water recovery. Water damage can cost thousands in damages. Give us a call as soon as you have an issue, and we can help you divert from further loss. We understand how upsetting it is to find your home or businesses basement flooded. Need professional plumbing in Hamilton? We treat our customers with empathy, understanding, and affordable prices to get your basement back to normal again. We are the group of plumbers Hamilton Ontario homeowners can depend on. 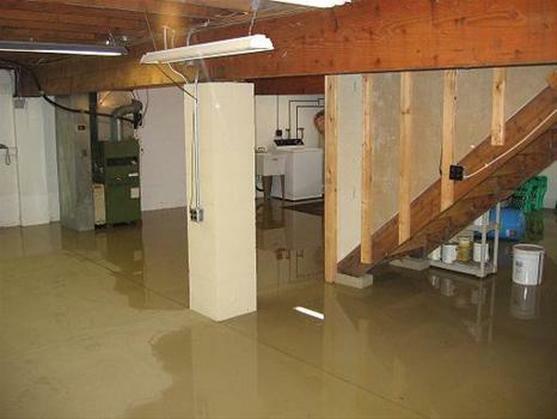 Any number of things can go wrong to have your basement flood or leak. The most common is rain water leaking into basement foundations. That’s why it’s important to have a good draining system that diverts water away from your foundation to prevent flooding and other water issues. We can help by installing storm drains and catch basins on your property. Another common reason for flooding is undetected leaking pipes. We offer leak prevention programs that allows us to come in on a routine basis to check for potential leaks in your home or business, to avoid issues such as these. Another reason for flooding can be a pipe burst which can lead to water everywhere. Whatever the cause, you can trust that Hamilton Plumbing will fix it. We do so by assessing the problem, finding the source, and helping clear out the water and other debris from your basement. Because we find it so crucial to have proper drainage from rain and storms on your property, we clean and maintain storm drains and catch basins. 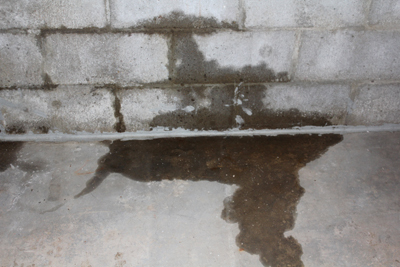 Give us a call if this sounds like the culprit of your continued leaking and flooded basement. We clear out leaves, debris, and dirt blocking your storm and catch basins that can eventually back up and cause unwanted rain water in your basement. Before the weather turns for the worst, give us a call, and we can inspect your storm drains and catch basins.